3-Dimension Shipping has everything in packaging supplies you could possibly need to pack and box your shipment. We stock a wide variety of packing materials to meet every packaging challenge that exceeds carrier compliance requirements and stay within your budget. So if your are not sure what kind or types of materials you need to pack your items into the box, stop in anytime, email us at info@3-dship.com or call 775-867-3232, our associates are ready to help you. 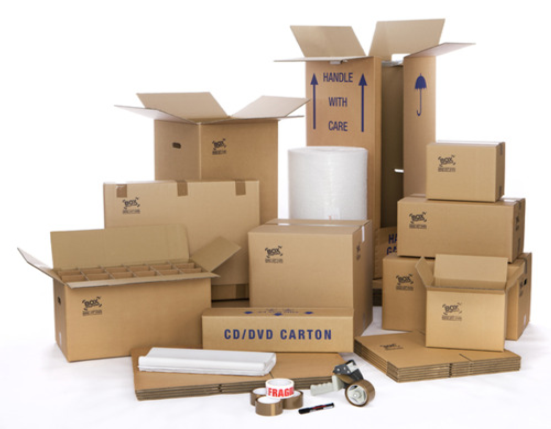 Our packing supplies are competitively priced, you will not be disappointed.